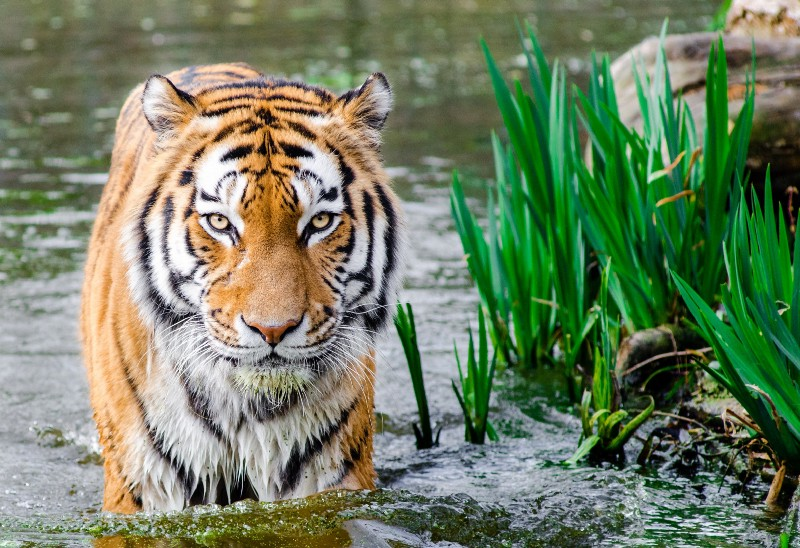 Learn Python with a Killer Instinct of a Tiger! Picking a new programming language to learn is tricky. Whether you are a beginner or advanced, it helps to know what topics to learn. To cover for the basics of a programming language, its advanced concepts, and quick tricks if any. For this reason, QuickCode is starting a series where we’ll be walking new learners on topics to focus when they begin learning a new programming language. For beginners, you can check out one of the below Python courses listed on our platform QuickCode. If you need to revise any of the above courses, you can search for one of the free courses on our same platform here. This article is a first in our new series of ‘Learning Plan’, to help students learn a new language in a step wise manner. It’s an initiative we are taking based on the pain points we uncovered after talking to some of our users. We figured it would help students to have some example courses to look for whenever interested in a topic of their choice. Also as a next step what other complementary skills they might need when targeting a particular job role in mind. However, there’s always a scope to do better. So it be awesome if you would like to share any ideas to help us plan our next article better. Be it the next ‘Learning Plan’ in the same series, or some other type of article where we can help better. Quickcode will be grateful for your ideas, appreciation and feedback of any kind.